Wireless planning is the key to wireless performance. We consider furture wireless requirements when planning for new installations. 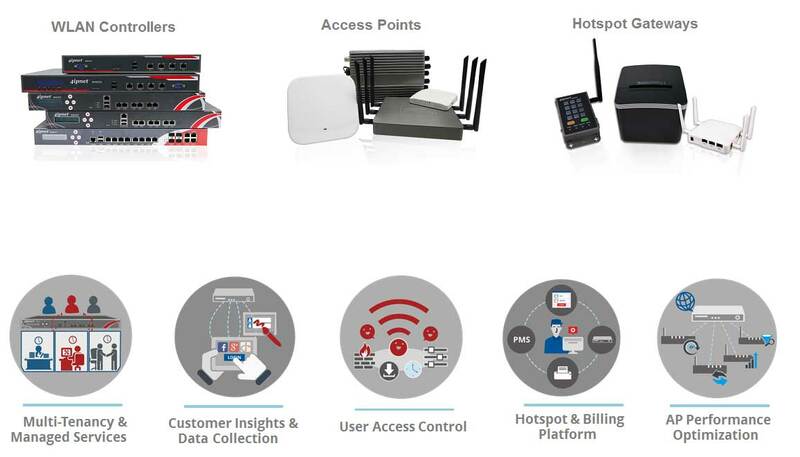 We look at all areas when considering wireless coverage; client devices, applications, mobility and data throughput. Our specialist wireless areas cover predictive site surveys, physical site surveys, post validation site surveys and where required, desktop site surveys. A wireless site survey will detect, measure and detail any RF interference that may degrade wireless performance. We believe that before any major wireless project undertaking that a detailed Wireless analysis is conducted. MatrixIP carry out detailed wireless analysis and reporting for all environments. Network Cabling We have extensive experience of many types of installations across a wide variety of environments. Wireless Services Wi-Fi is an essential element in nearly all organisations; contact us to see how we can help. IP Access Control Whether you require single door entry access or a fully integrated security solution across multi-site, call us to see how we can help. Infrastructure Audits Networks are dynamic entities; they grow, shrink and change; we can help in this area in a variety of environments. Milestone Systems The open platform whose solutions can be combined to create surveillance installations. IP CCTV We design, install and configure a range of IP CCTV solutions from leading manufacturers. By combining our qualities with practical business knowledge, coupled with our reputation for exceptional service and customer focus, Matrix IP delivers resilient, scalable and secure solutions for our customers.